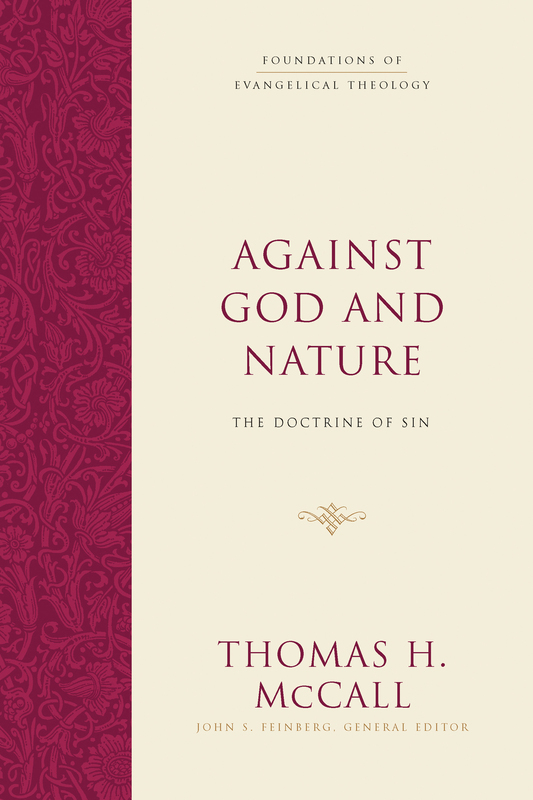 "Wellum’s treatment of this glorious subject is comprehensive in scope and is marked by precision, clarity, biblical fidelity, and a close acquaintance with the centuries of discussion surrounding it. 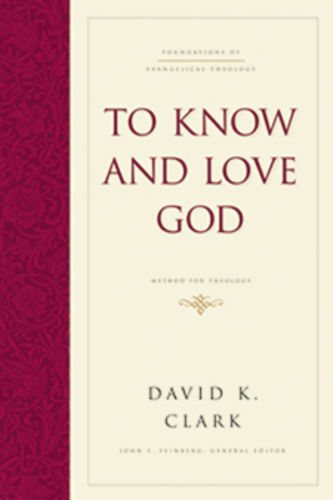 It is the most helpful book on Christology I’ve read, and it is a pleasure to commend it to you!" "This is a clear, comprehensive, and compelling study. It shows Christology to be like a fabric made up of many threads all tightly woven together, a doctrine with presuppositions, connections, and consequences for the age in which we live. 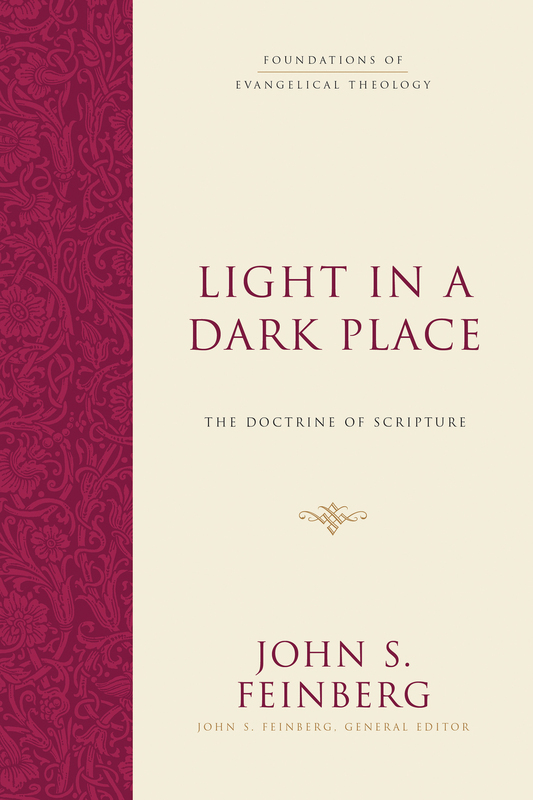 This doctrine is here seen in its wholeness, and that is what makes this study so theologically wholesome. It is fresh and excellent." 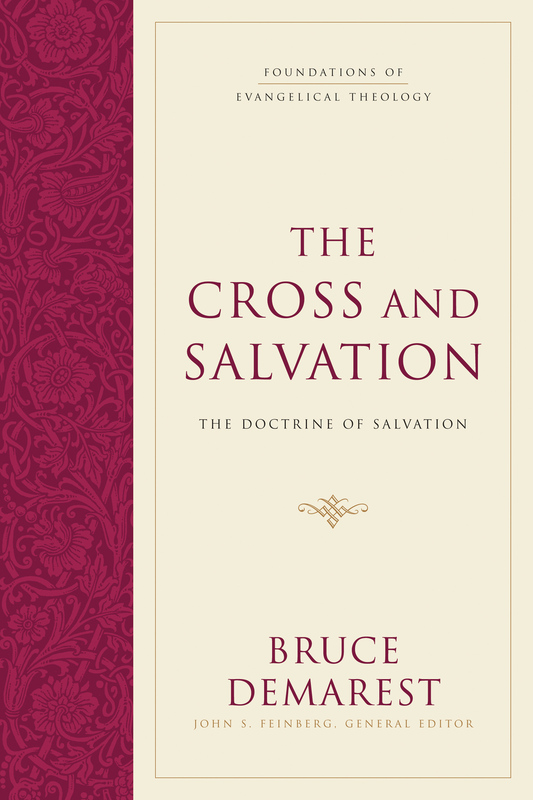 "In lucid prose, Wellum lays out the contours of a responsible Christology by tracing the arguments of the New Testament through the determinative early centuries of the Christian church, using such discussion as the jumping-off point for broader theological reflection. 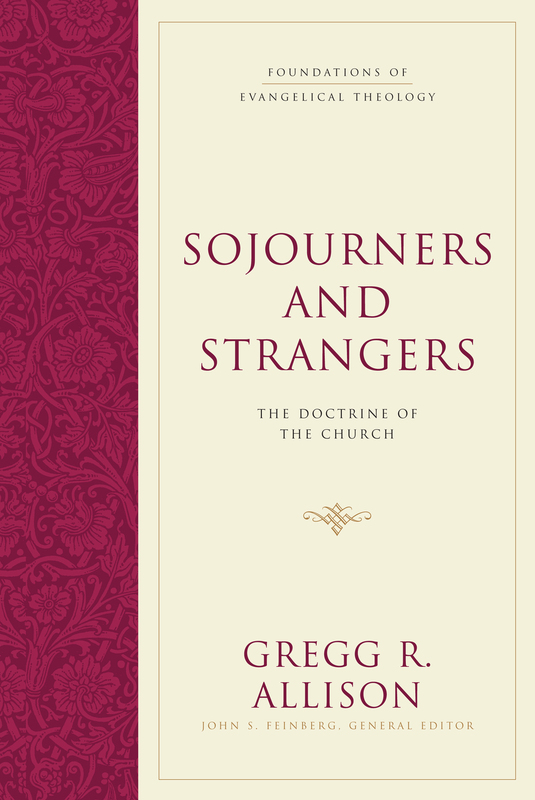 This is now the handbook to give to theology students and other Christians who want to understand how confessional orthodoxy regarding the doctrine of Christ developed. Highly recommended." 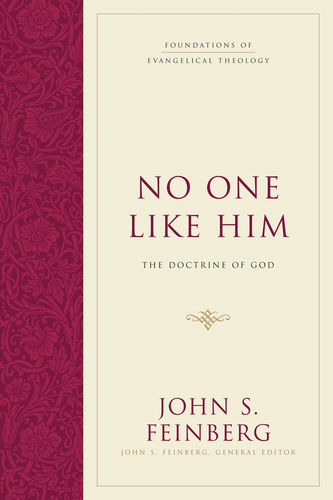 "How does the church construct its doctrine of Jesus Christ? Biblicism collects the many verses about Christ and develops a doctrine about his person and work without an overarching framework. Liberalism seeks to paint a nontraditional portrait of Jesus in order to engage with some contemporary issue or to promote a specific political agenda. Experientialism picks and chooses concepts about Jesus that conform to and confirm its idyllic vision of him. Wellum rejects these approaches and offers the church a Christology that is at once biblical, historically grounded, philosophically astute, theologically robust, covenantal, canonical, confessional, and devotional. Often as I read God the Son Incarnate, I had to pause to worship the God-man presented in its pages. This book is absolutely brilliant!" 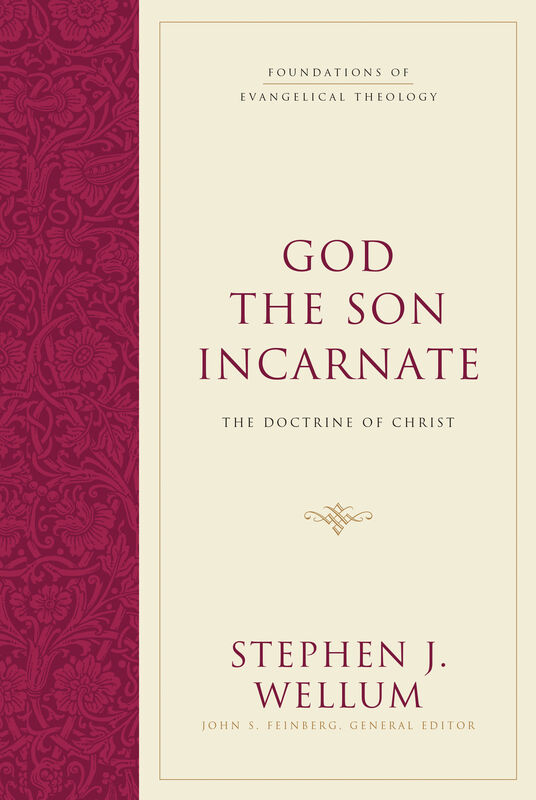 "God the Son Incarnate is a masterful work written by one of evangelicalism’s finest theologians. In this substantial, perceptive, and faithful volume, the doctrine of Christ is ably situated in the biblical story, grounded in biblical theology, related to the historical and contemporary context, and synthesized via systematic theology. The result is that pastors, students, and church leaders alike will mature in their understanding and appreciation of Jesus’s life, deity, humanity, unity, and identity." "Good theology depends on good methodology, and here Wellum is second to none. 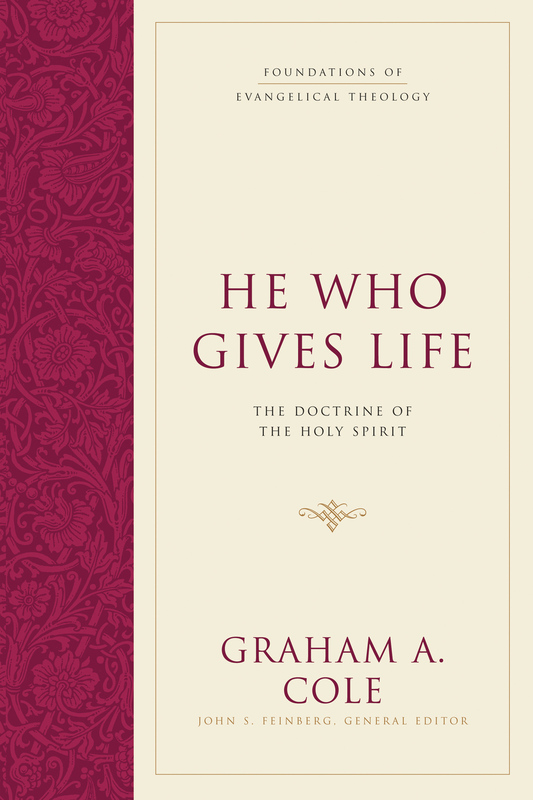 After establishing a philosophical backdrop, Wellum employs exegesis, biblical theology, and historical theology to draw out systematic conclusions that apply Scripture to life. And all our doctrine, he observes, prepares us for Christology or is inferred from it. The theology and life of the church makes sense only when centered on Christ, who is God the Son incarnate, the fulfillment of divine desire and the hope of humanity. Working through these pages, the word that kept occurring to me was 'masterful.' If you only have time for one Christology, start here. I commend it without reservation." Chapter 10: Contemporary Challenges to Orthodox Christology:Kenoticism—A Middle Way? Chapter 12: Evangelicals and Kenotic Christologies: A "New" and "Better" Way?